Yvvette Edwards' debut novel, A Cupboard Full of Coats (Oneworld Publications), was longlisted for the Man Booker Prize 2011, garnered multiple nominations, including the Commonwealth Writers’ Prize, the Writers’ Guild Awards, the Hurston-Wright Legacy Award and the Waverton Good Read, and won the Kirkus Best Book of the Year Award. 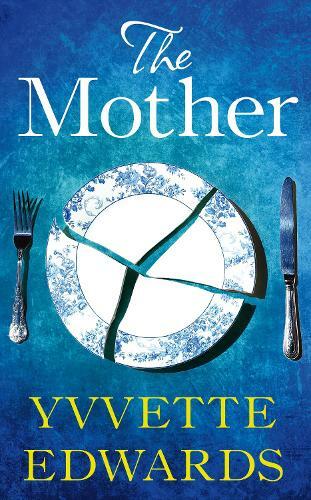 Her second and eagerly anticipated book The Mother has been described as "stunning" and "masterful" by author Irenosen Okojie (Butterfly Fish) for its depiction of the harsh realities facing families who have lost children to knife crime. Edwards will be interviewed by Joy Francis, journalist and executive director of Words of Colour Productions, about her unconventional writing journey, why it took 40 years for her to commit to a career as a novelist, the challenges of writing authentic female characters of colour and her love of editing. She will also read from both A Cupboard Full of Coats and The Mother, and take part in an audience Q&A.